(anon). 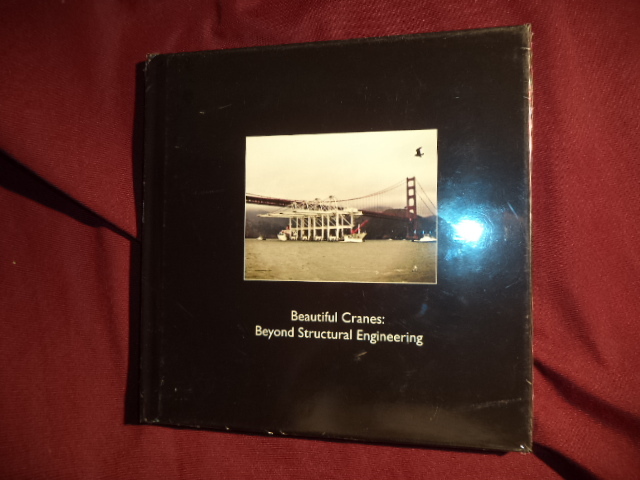 Beautiful Cranes: Beyond Structural Engineering. In shrinkwrap. Liftech Consultants. Photo available. Oakland. Liftech Consultants. Octavo. Decorated hard cover. Illustrated in black, white and color. Important reference work. Very scarce. Fine copy. In shrinkwrap.